Bag Raiders are an electro duo formed in 2006 in Sydney, Australia, consisting of DJs Chris Stracey and Jack Glass. 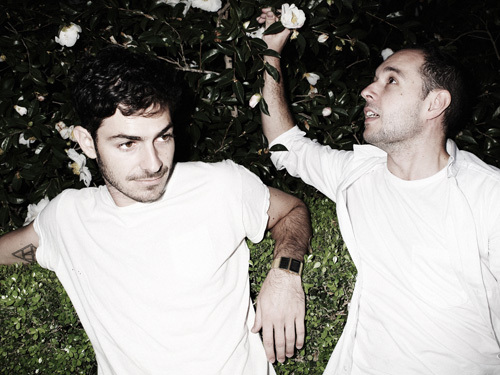 The duo are well known for their remixes and live shows. Think a mix between Justice and Daft Punk. I've heard a couple of their remixes before. Good stuff! Really, should have listened to 2:20, that's when it starts to get good imo. I like it. It's got a really good beat to it. nice definitely got that daft punk feel thanks for sharing! If they sound like Daft Punk, I'll check their music. wow I have never heard of them, but they are so good! Catchy dude, this is catchy.